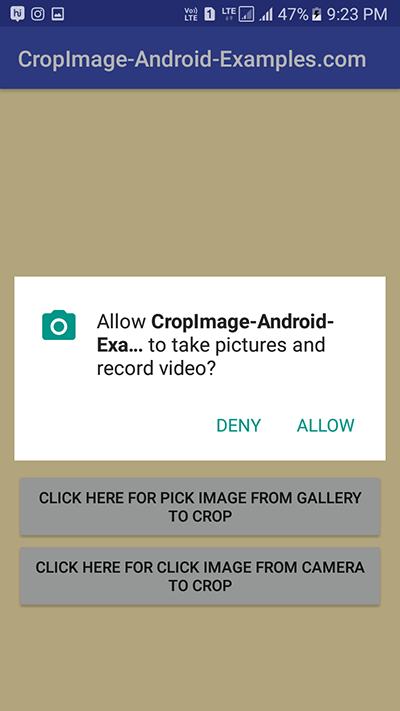 How to select image from Android Gallery & Camera than crop and show into ImageView coding with runtime camera permission support Marshmallow feature. 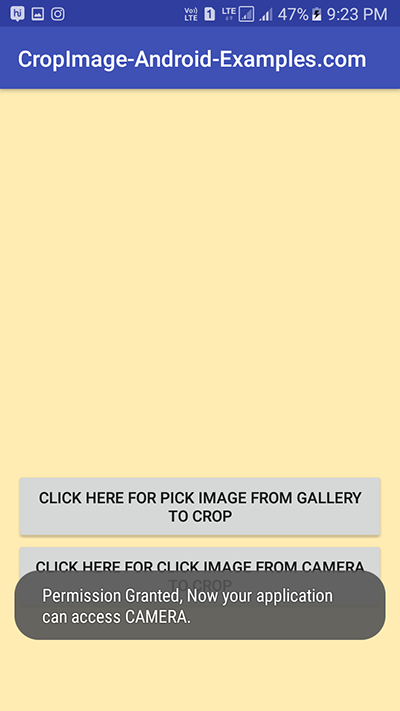 Image cropping is one of the of the best feature of android mobile phone and mostly used where developer gives the facility to modify and resize any image by its users. 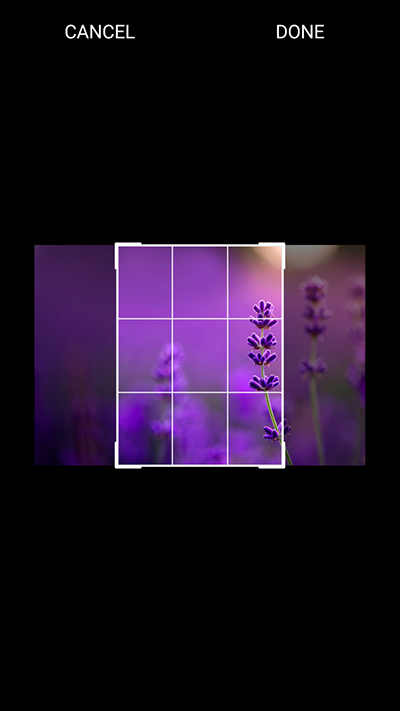 So in this tutorial we are going to perform some certain functionality like user can select image from both camera and gallery then after selection it will open directly image inside image cropping window, where its user can modify or Resize image size by itself . 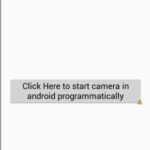 After done everything all you have to do it click on OK button and it will show the cropped image inside ImageView. 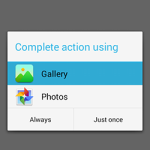 So here is the complete step by step tutorial for Android Image Cropping Example Tutorial Pick Gallery Camera Image . 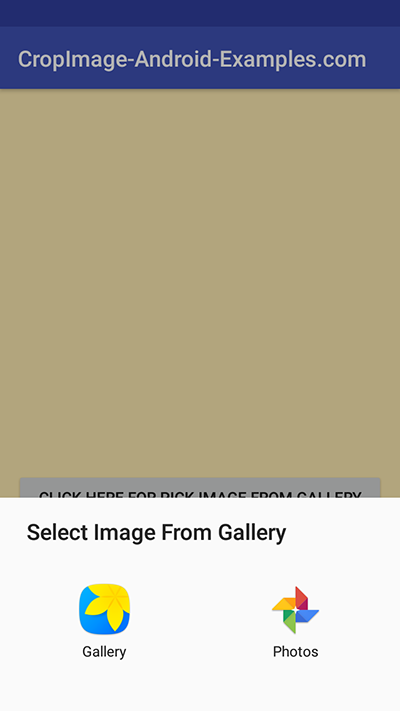 Android Image Cropping Example Tutorial Pick Gallery Camera Image. 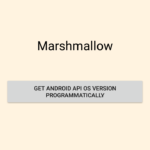 Add all below three permissions inside AndroidManifest.xml file. 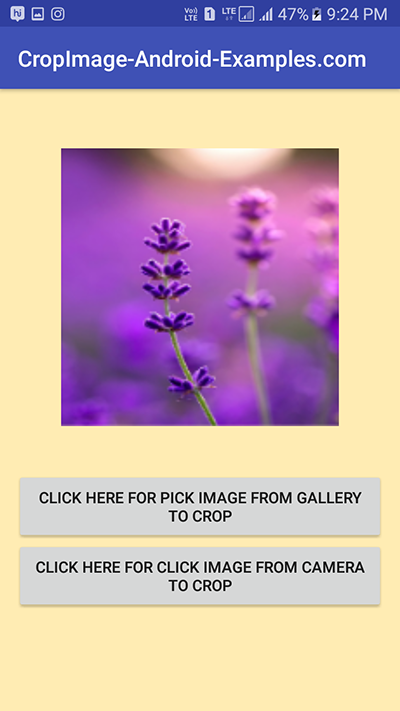 android:text="Click Here For PICK image from Gallery TO CROP"
android:text="Click Here For CLICK image from Camera TO CROP"
Click here to download Android Image Cropping Example Tutorial Pick Gallery Camera Image project with source code. Thanks for telling me this i would check this. 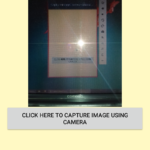 Soumya did you add all of write external storage permission and camera permission ? Yes Soumya i will update my code with provider soon. 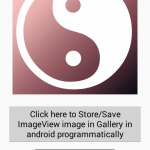 Kaung image is blur because we have define the imageView size so the image forced to set inside it. 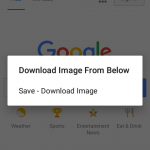 But if you save this image in your device or upload this image on server then the image should be fine. 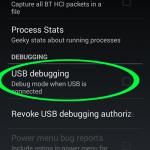 Please tell me what error you have facing ?? Can you tell me what error is coming ? Hi, thanks for the nice simple example. 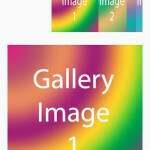 My croped pics are losing on quality after croping. Do you have an idea why and how I can keep the quality?